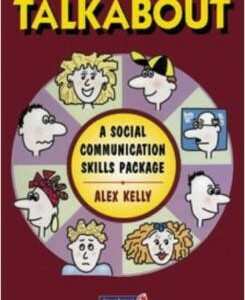 Talkabout resources are the well known Social communication programmes developed by Alex Kelly. These programmes provide a comprehensive workbook. It is a practical resource, is user friendly and photocopiable.